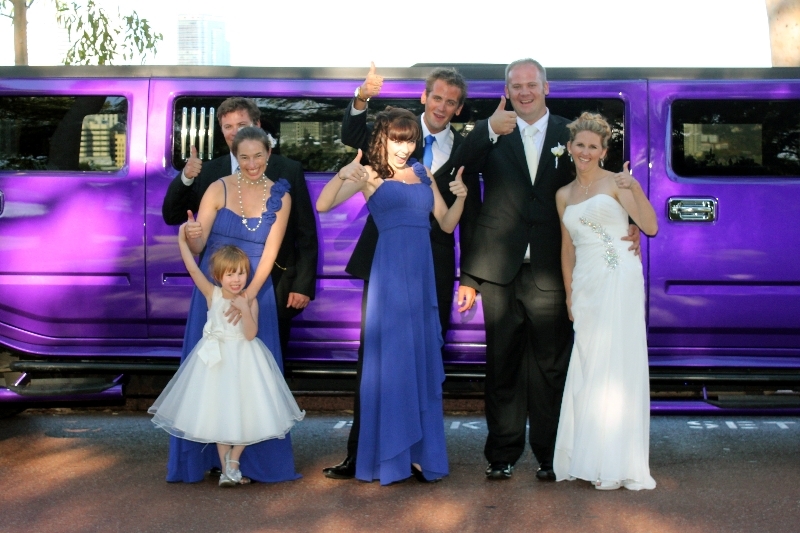 Perth Stretch Hummers is the most locally based Hummer limo company to Mandurah, situated between Rockingham and Mandurah, the three 14 seater stretch Hummers in pink, purple and white service the whole area from Dawesville to Madora Bay. 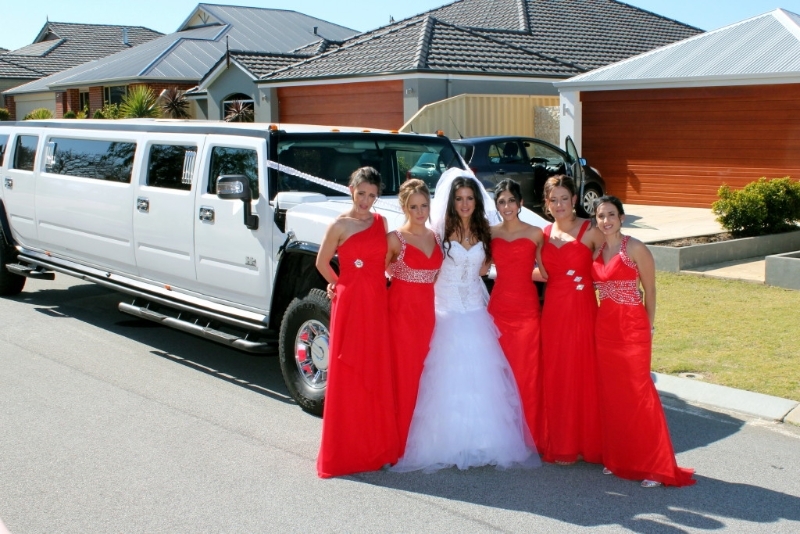 Whether you are having an event in town Or you are going up to Perth Perth stretch Hummers has the limousine call for your special occasion. All our stretch Hummers have for TV screens lasers smoke machines and nightclub lighting. 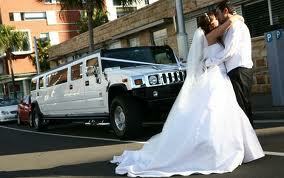 We are licensed for you to BYO and we supply glass is ice and soft drinks in the Hummer. 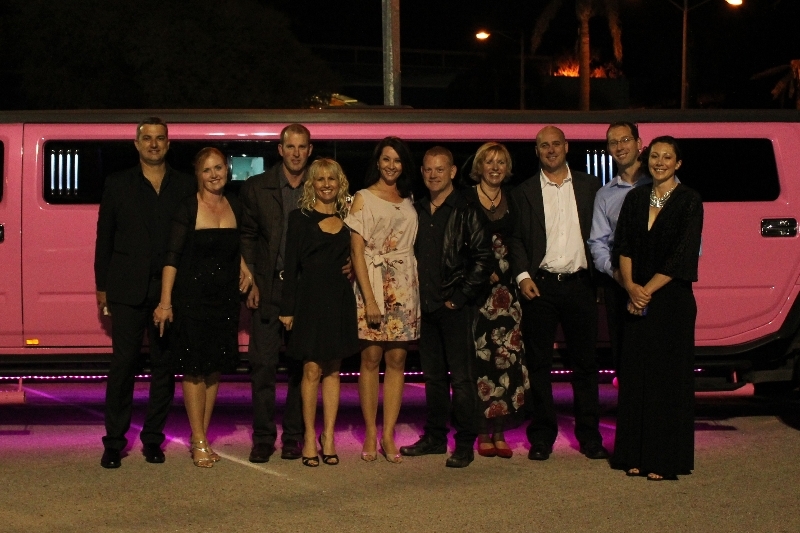 Hummers are the absolute luxury top end in limousines and Mandurah Hummer hire does not get better than this. The journey time to Perth is just over one hour But we are happy to charge the hourly rates for your trip to the city. We do not charge any travel expenses to come Mandurah. Monday 28th is Big Day Out at Claremont Show grounds Red Hot Chilli Peppers and the Killers head the awesome line up and as always it will be a fantastic day out. There are many ways to get to and from Big Day Out including Train and bus plus of course Taxis. 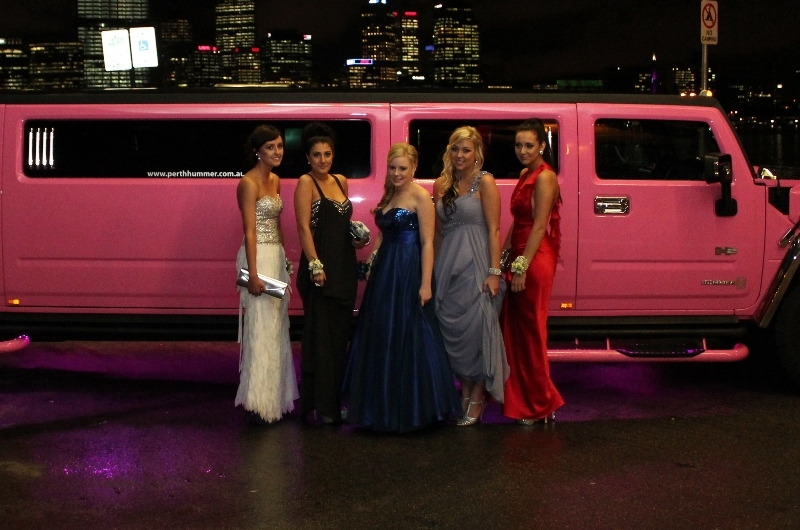 Another way to get to The Big Day Out is by Stretch Hummer limousine and Perth Stretch Hummers have 3 Hummers avaialble all seating 14 people. We can get you to and from Claremont showgrounds in style and you can enjoy a cold beer or two on the way (BYO) to get you in the mood for what will basically be a big day out. We are pleased to let all our Mandurah customers know that we are now able to offer central Mandurah to Perth as a one hour hire on a Saturday.. Since the opening of the freeway extension Central Mandurah is now far more accessible than ever before. As we are based in Rockingham we are near Mandurah and do not charge a travelling fee as most Perth based companies do. Mandurah limos can now boast three stretch Hummers in white, purple and pink. 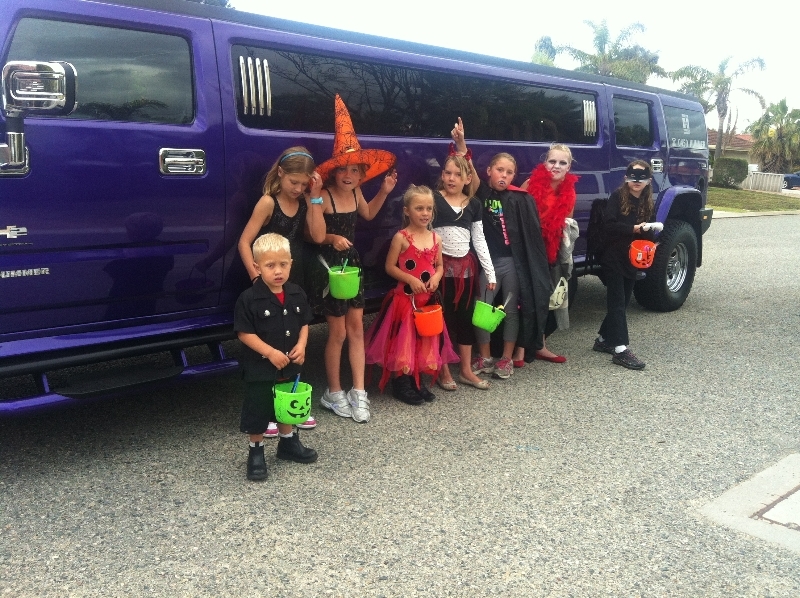 All are 14 seater limos and come fully loaded with karaoke, lasers, smoke machine etc. We are licensed for BYO and soft drinks are provided. 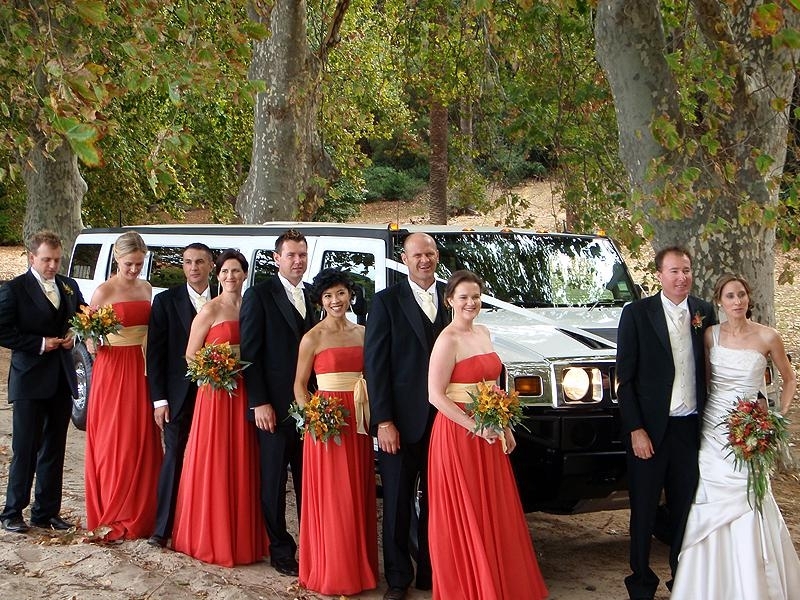 With an extensive knowledge of Mandurah and the surrounding area, we will be able to offer a fantastic wedding limo hire in Mandurah knowing all the great spots for photos. Our new showroom is in Rockingham and so viewing is local and convenient for any prospective clients.